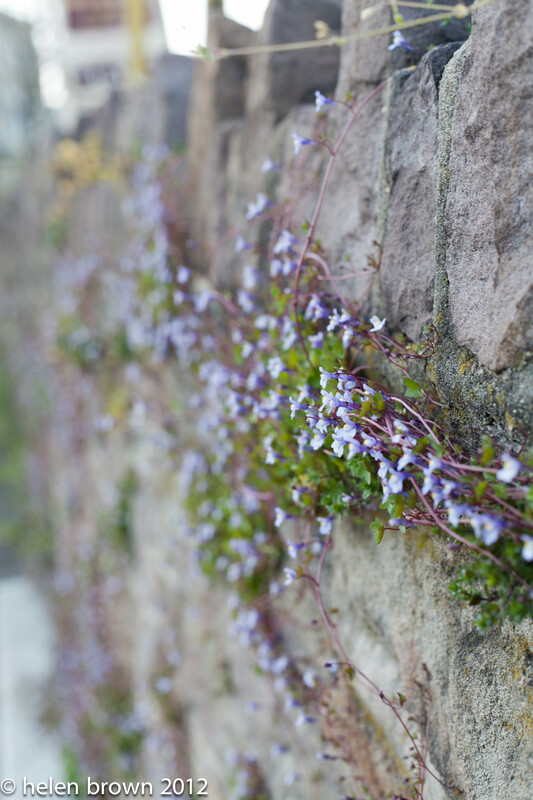 We have had a very mild winter. So I find it interesting that yesterday I was chilly all day! I almost put the heat on again yesterday. 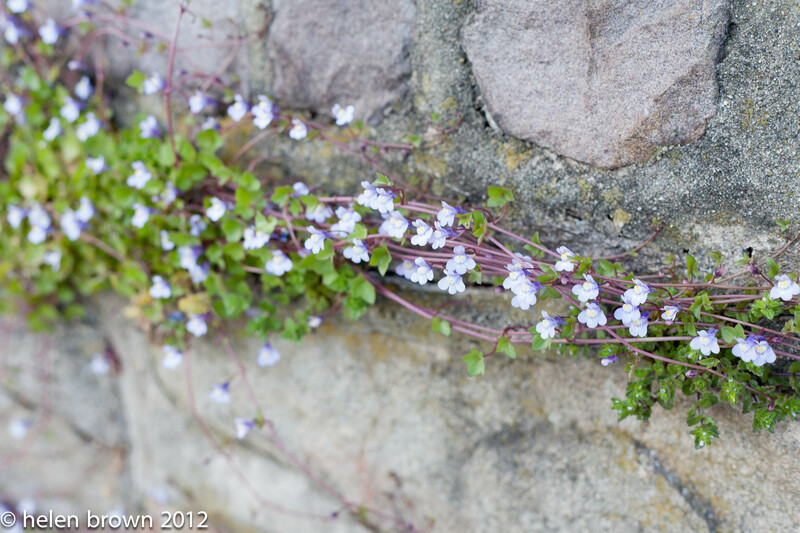 When I was “warm” last week, I took a quick walk and snapped these pictures. 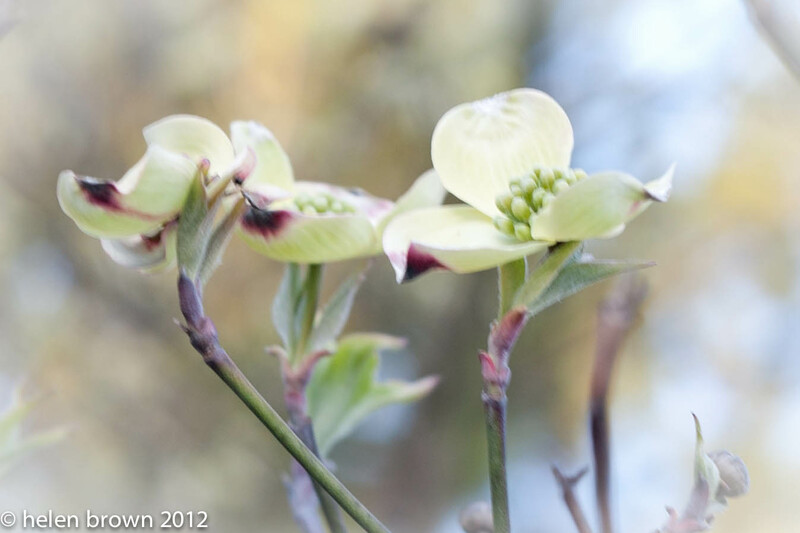 I was able to get a couple of pictures of a flowering dogwood tree. 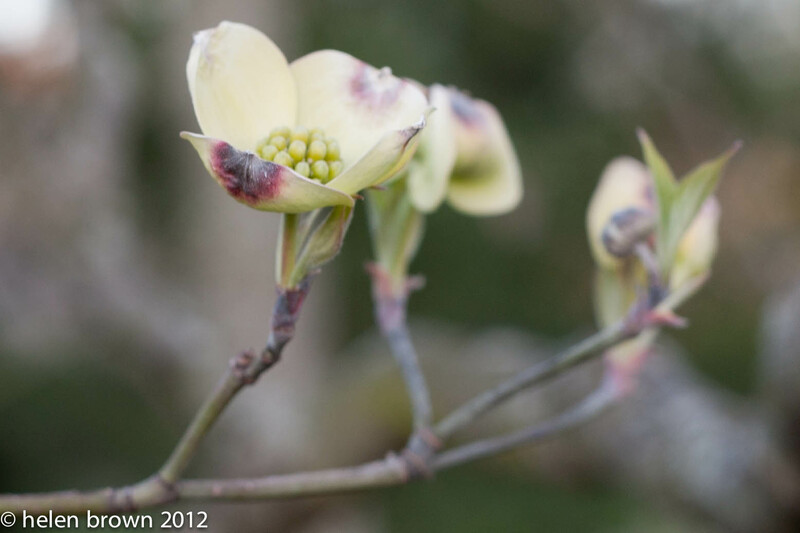 Growing up we had one dogwood tree in our front yard and I have always LOVED this tree. I need to find a pink dogwood to get some pictures. 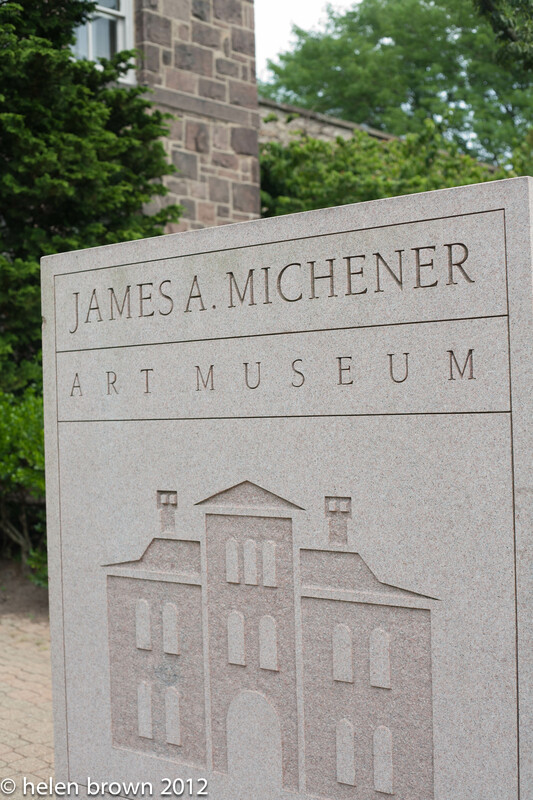 Doylestown has a great museum James A. Michener Museum. 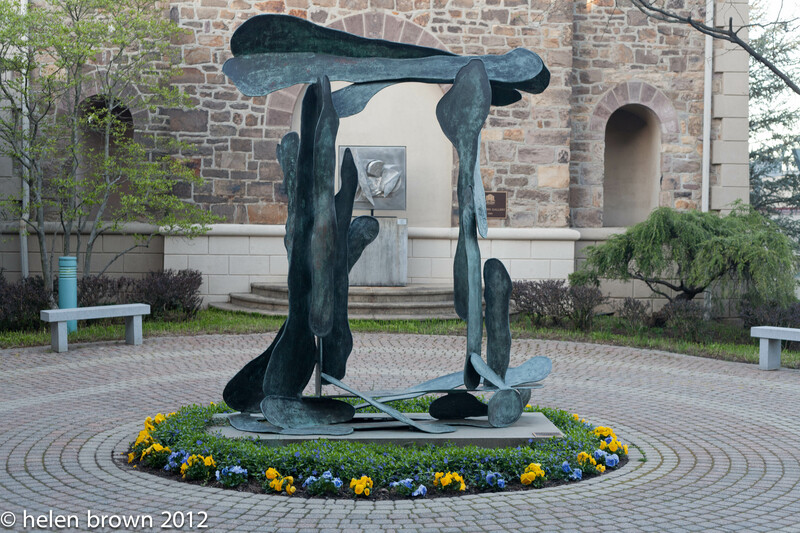 They have great gardens and outside sculptures. I need to visit their grounds more. The grounds of a museum or place are always my favorite! Nice photos! Thank you! 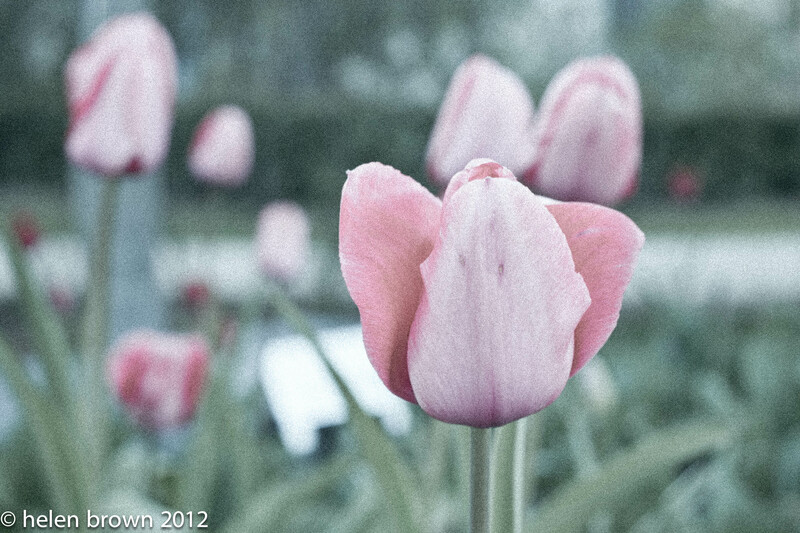 I am having fun with my photos after taking a couple of classes! pretty! I noticed the weather chillier in NY too. Though i think our weekend will be quite warm. 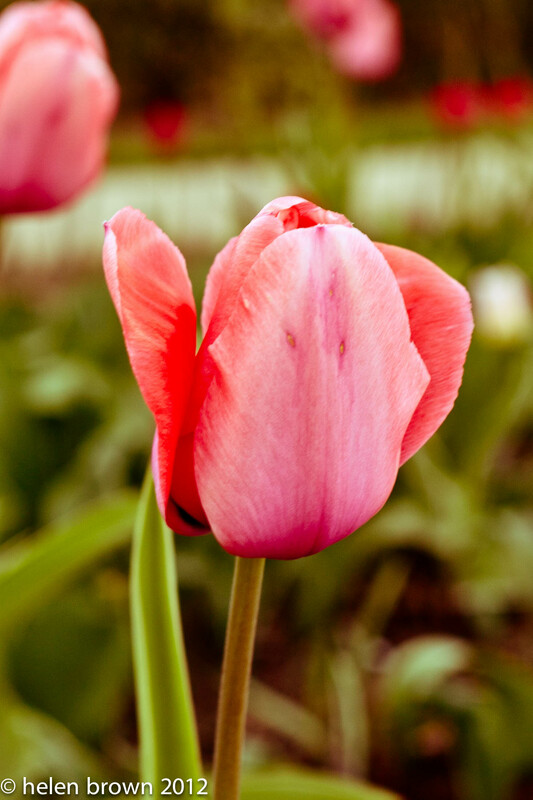 Have a good weekend and have fun with the photo classes!